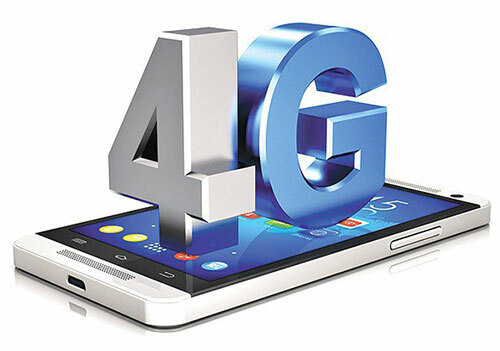 As 4G penetration increases in India, Kolkata has emerged as the top city with a 4G availability score of an impressive over 90 per cent, London-based wireless coverage mapping company OpenSignal said on Thursday. According to OpenSignal's latest 4G availability metrics, the results reflect the outstanding availability growth in India -- quite remarkable for a country which has only had 4G since 2012. "We analysed our data for 4G availability across all of India's 22 telecoms circles in the 90 days from the start of May 2018, and found Kolkata came top with a hugely impressive score of 90.7 per cent," OpenSignal said in a statement. Many of the top telecoms circles for 4G availability were in the East and North of the country, reflecting a similar trend in OpenSignal's analysis of LTE reach in India's cities six months ago. "The Indian government has just kicked off the process for a major spectrum auction in the country, which should allow the operators to make further improvements in these highly impressive 4G availability scores," said OpenSignal.